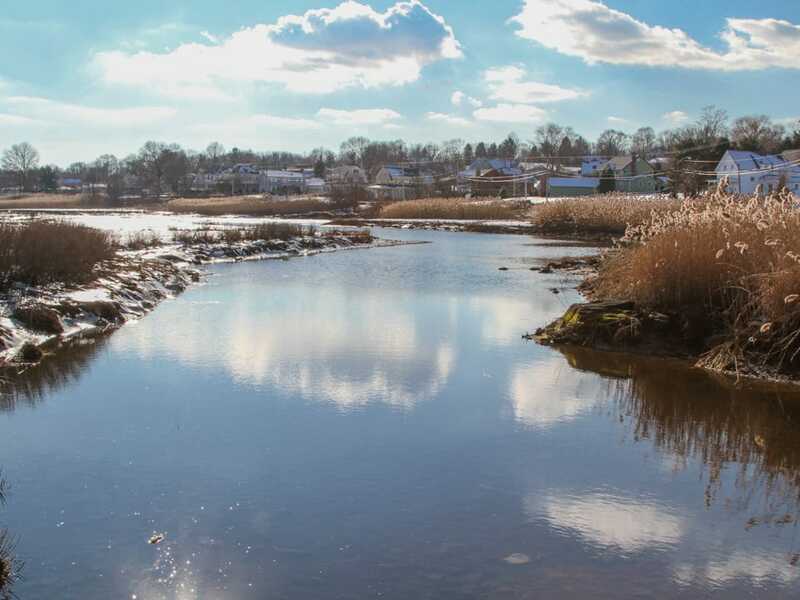 Manomet’s Eric Walberg will be moderating a panel at the 2019 Watershed Action Alliance Conference on Friday, March 29, 2019. This year’s conference theme is Water – New England’s Next Big Challenge. Eric will be moderating the Future of Water session. This session will provide an overview of the future of water in Massachusetts, with consideration given to projected changes in both water quality and quantity. Topics covered will include climate impacts, development trends, and the Massachusetts Municipal Vulnerability Preparedness Program as a mechanism for planning and implementation of solutions.